Which Black Ink Setting Should I Be Using In My Artwork? 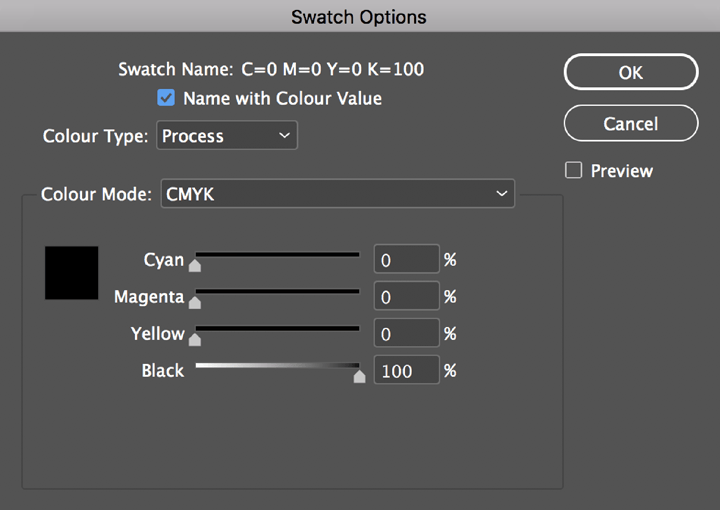 Printing uses more then one setting for printing black ink, so we thought it would be a good idea to highlight these and explain where and when these should be used. If you have any concerns please touch base with our sales team as we will be more than happy to help. Print that uses a lot of text or fine detail should be done in flat black. This is because it has an ink value of 100% and eliminates any alignment issues that can give print a fuzzy look. We recommend this option for print that needs a large area of black, like a background, this is the best option for this. By adding cyan, magenta and yellow underneath the black ink, it will give your artwork a much deeper tone. 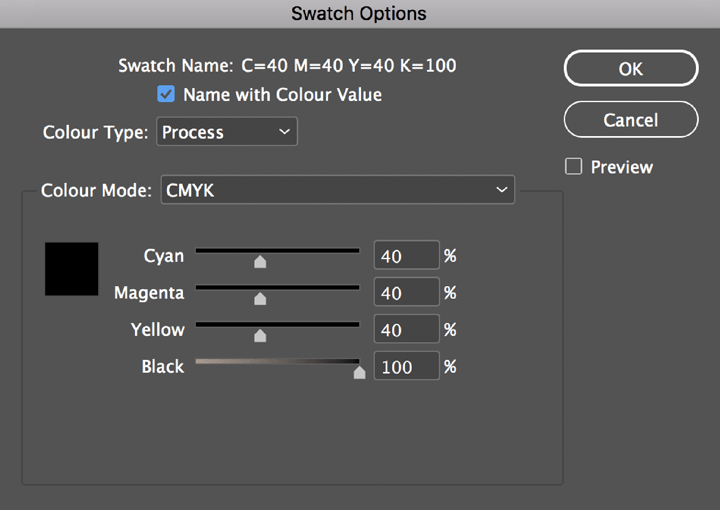 Rich Black settings are C=40 M=40 Y=40 K=100 but this can change depending on the paper stock being used. 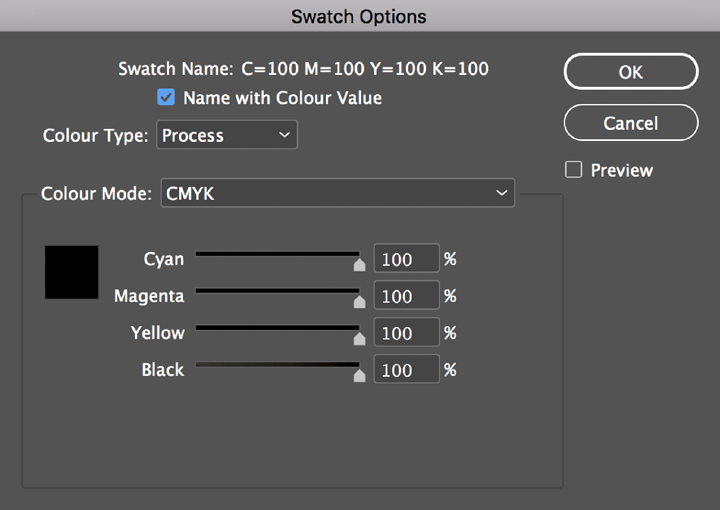 Please use this setting with pre-caution, is this setting is only ever used on bleed, crop and registration marks. The settings is based on 100% of all four channels. Most graphic editing software automatically applies registration black to bleeds, crop and registration marks you apply. 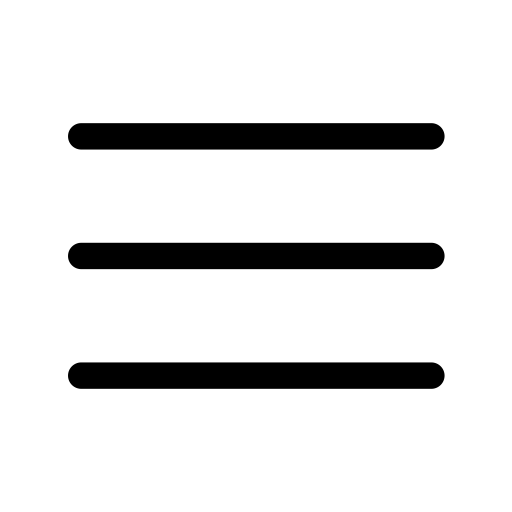 If by mistake this option is used for internal text you risk the colour being off black so we advise to only use this for printer marks. 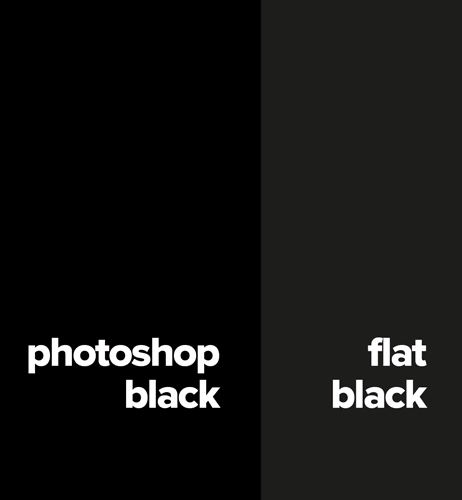 We would always recommend changing the default value to either flat or rich black, please see comparison.